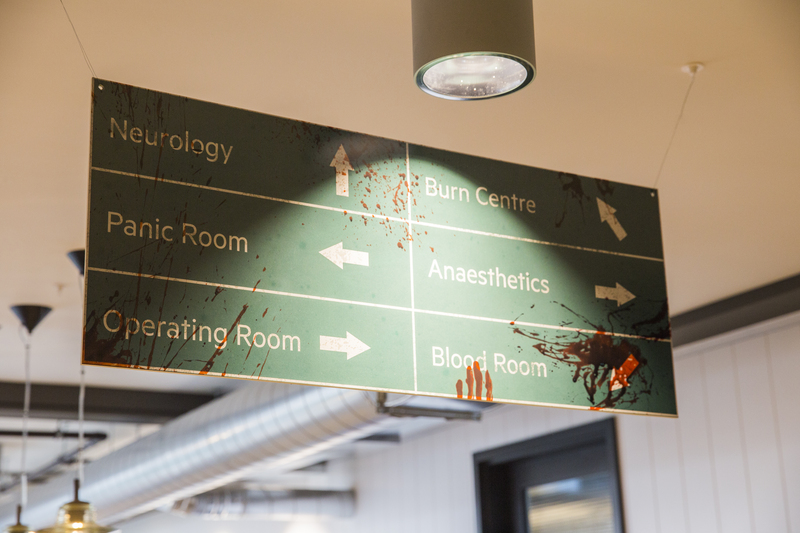 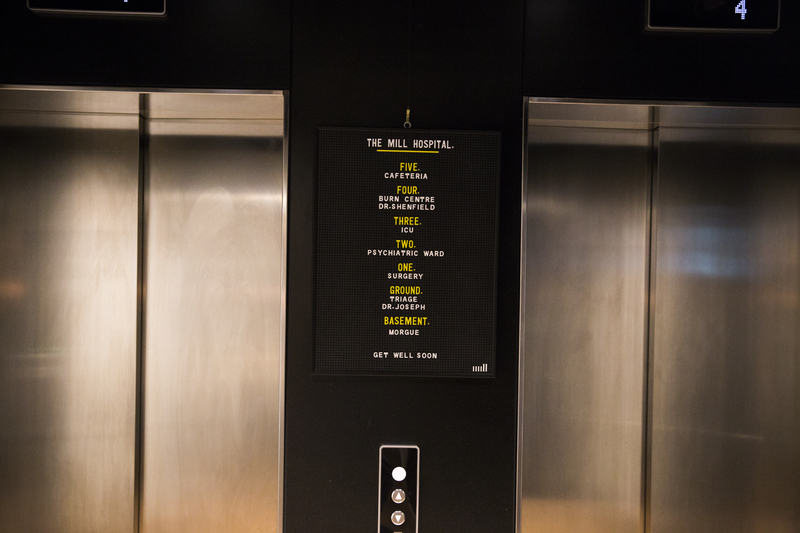 For the two weeks leading up to Halloween, The Mill’s Windmill Street studio was transformed into a blood-curdling ‘Disused Hospital’ Halloween Installation brought to life by the Mill+ team; complete with medicine trolley, hospital signage, bloody handprints and blood transfusion bags. 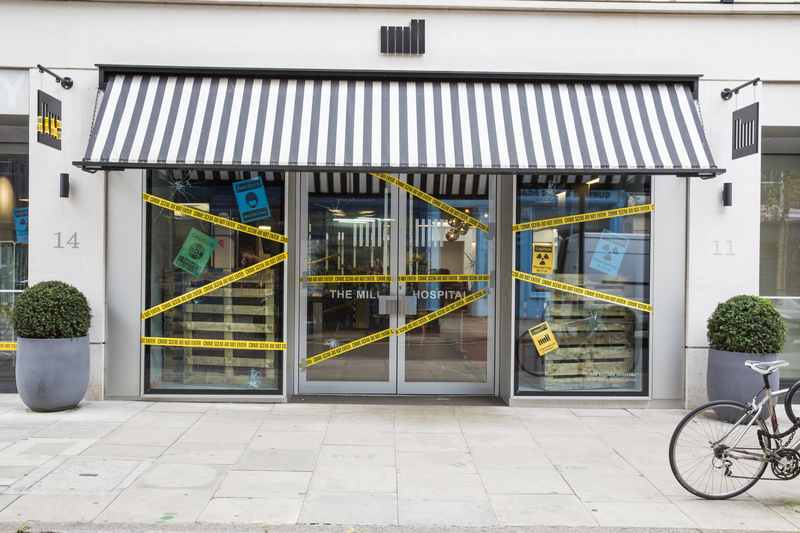 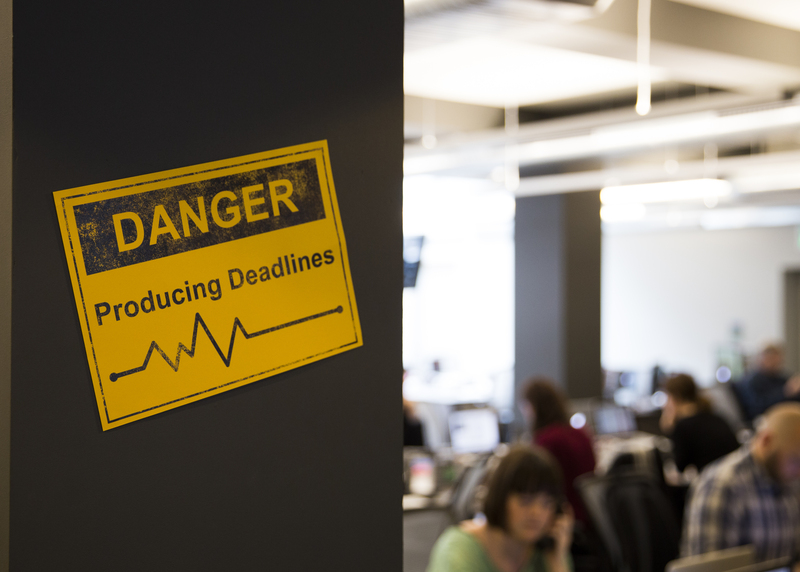 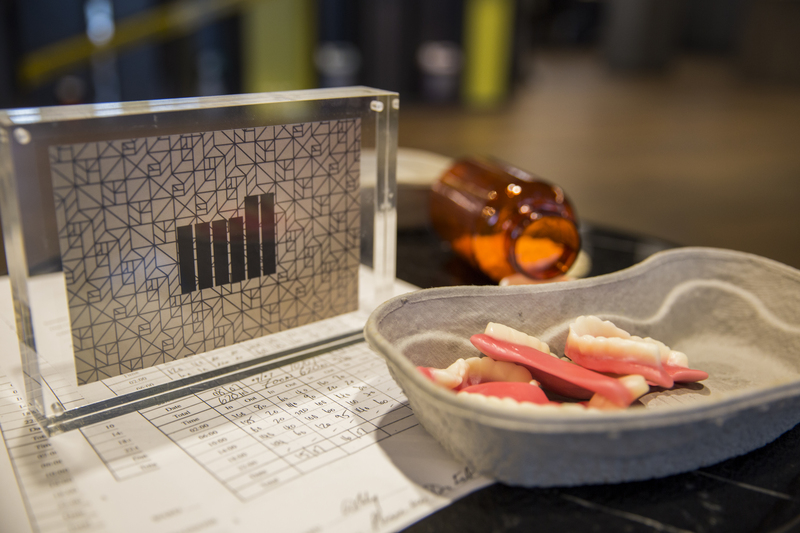 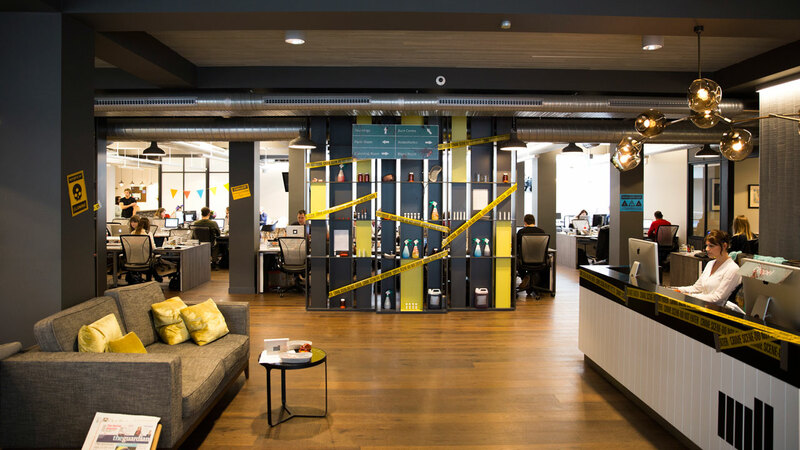 The studio’s frontage featured crime-scene tape, smashed glass and bespokely designed warning signage. 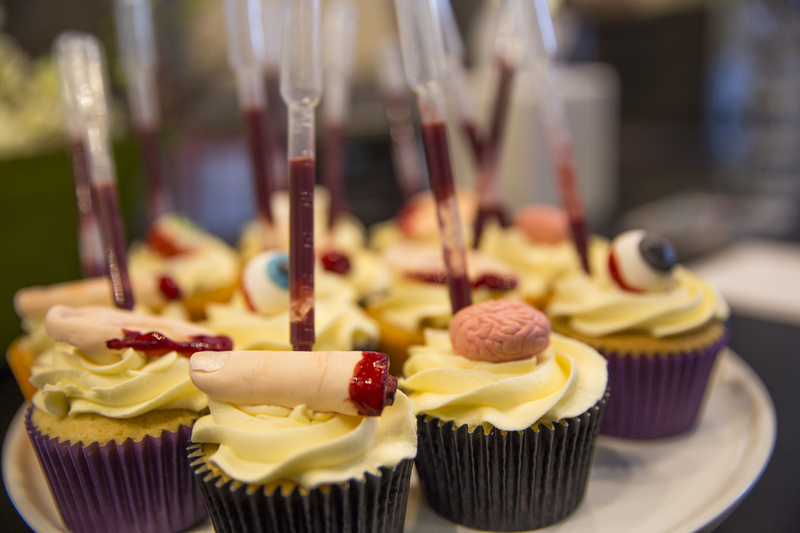 Sweets resembling body parts were displayed in kidney dishes, themed cupcakes housed blood (jam) filled syringes all of which proved tempting enough not to put people off the mutilated fingers and eyeballs that decorated them which were washed down in The Loft by a suitably titled ‘Formaldehyde Fizz’ cocktail. 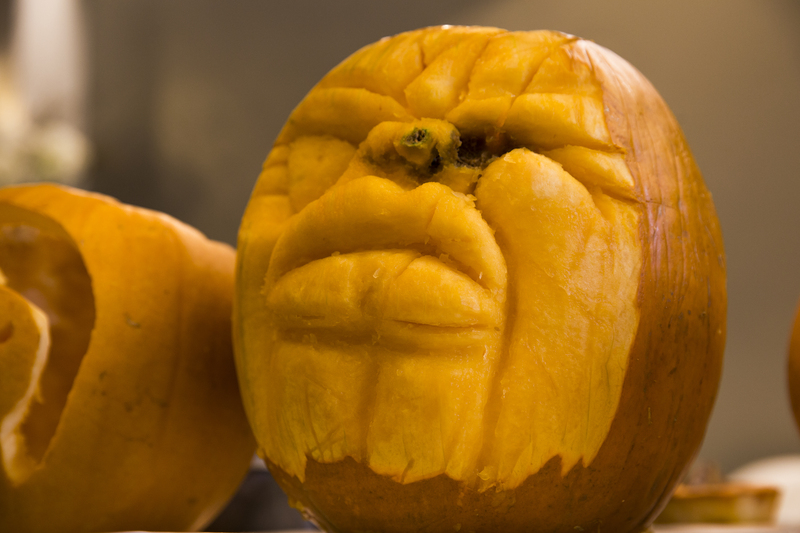 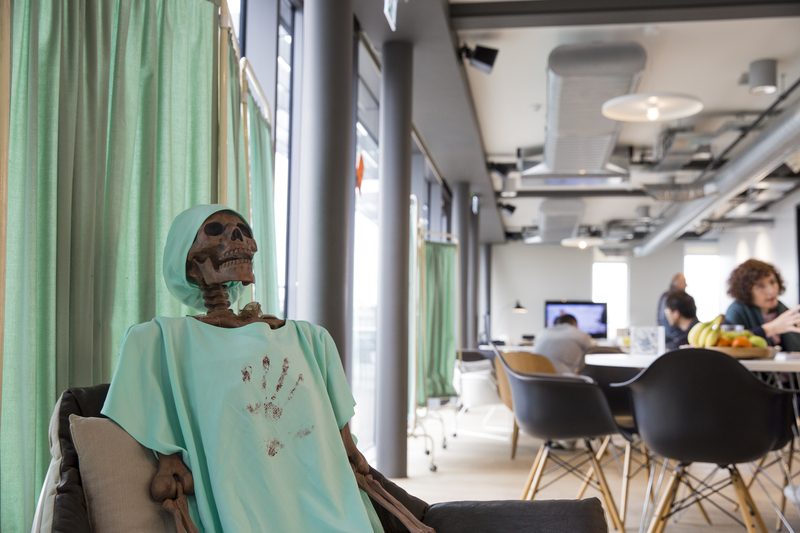 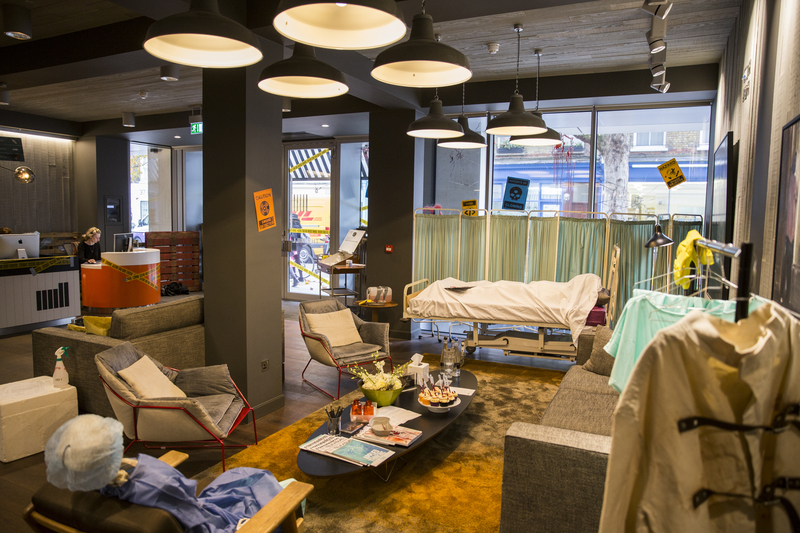 Additional experiential details included a pumpkin carving surgery with all of the ‘patients’ entered into a competition, and a face painter who was on hand to transform staff and clients alike into The Disused Hospital victims.